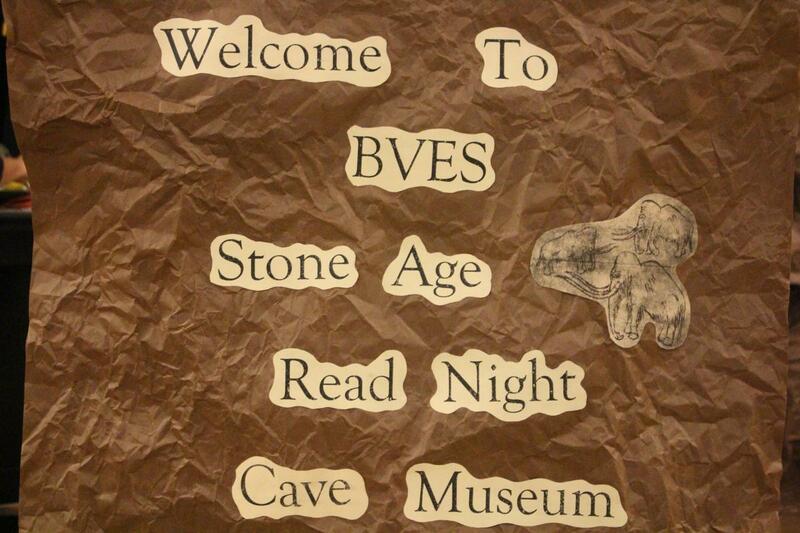 On October 18, 2018 BVES celebrated Family Read Night with the theme Everything Old is New Again! Students and parents participated in reading and discussing an informational article about scientists developing the knowledge and skills to bring back vanished species from the past. Then participants enjoyed a performance of the play, A Mammoth Adventure. Following the performance, students took part in activities such as creating an imprint fossil, assembling a woolly mammoth, and viewing the microscopic world through microscopes. Of course no Family Read Night would be complete without our traditional hot dogs and chili. 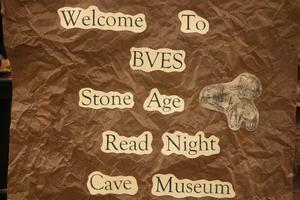 It was a great night to be at BVES!